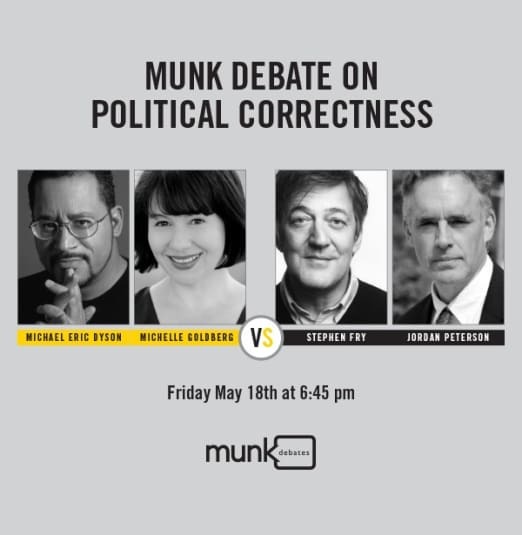 To engage with one of the major cultural issues of our time, the Friday, May 18, 2018 Munk Debate will move the motion: Be it resolved, what you call political correctness, I call progress. Arguing for the resolution will be Georgetown University professor of sociology Michael Eric Dyson. 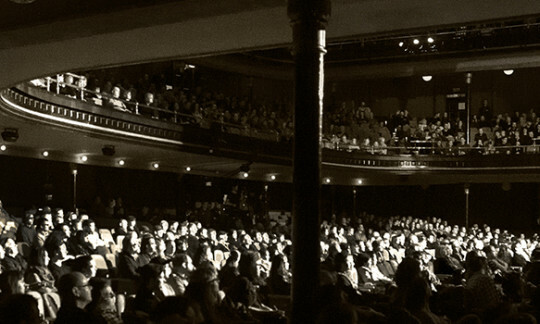 Dyson has written more than a dozen books on race, culture and politics in the United States. He will be joined by Michelle Goldberg, a journalist, New York Times columnist, MSNBC commentator, and bestselling author who writes about identity, culture and politics.